Even safe drivers cannot account for everyone on the road. It is difficult to estimate how many drivers in Ohio operate motor vehicles without proper insurance. It’s best to be prepared by purchasing uninsured and underinsured motorist insurance. 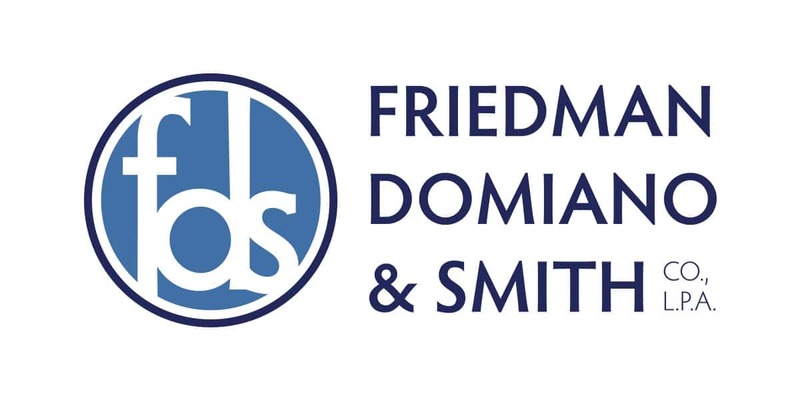 If you’ve been injured by an uninsured driver, the legal team at Friedman, Domiano & Smith will explore the insurance policy of the negligent driver as well as coverage in your own policy. By exploring all of your options, we can be certain that we are taking the course of action most likely to help you achieve positive results. Read about our verdicts and settlements in related cases. If you operate a motorcycle, be sure to purchase sufficient UM/UIM coverage. Having seen the damage caused by uninsured or underinsured motorists, our attorneys believe that UM/UIM is the most important part of any insurance policy. The minimum levels of UM/UIM coverage are unlikely to provide complete coverage for your injuries if you are injured by someone with insufficient insurance.